13th March 1915. Arthur Lonsdale, F Social 1905. Lt, 2nd Bn, Royal Scots Fusiliers. 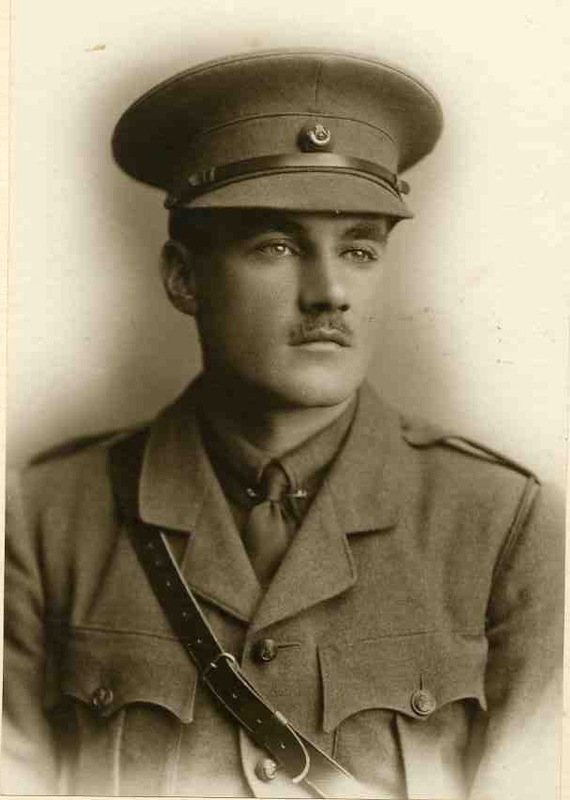 Died of wounds received on 10th March in the Battle of Neuve Chapelle. At Radley he was Captain of Rackets and Fives. Before the War he had planned to enter the priesthood. 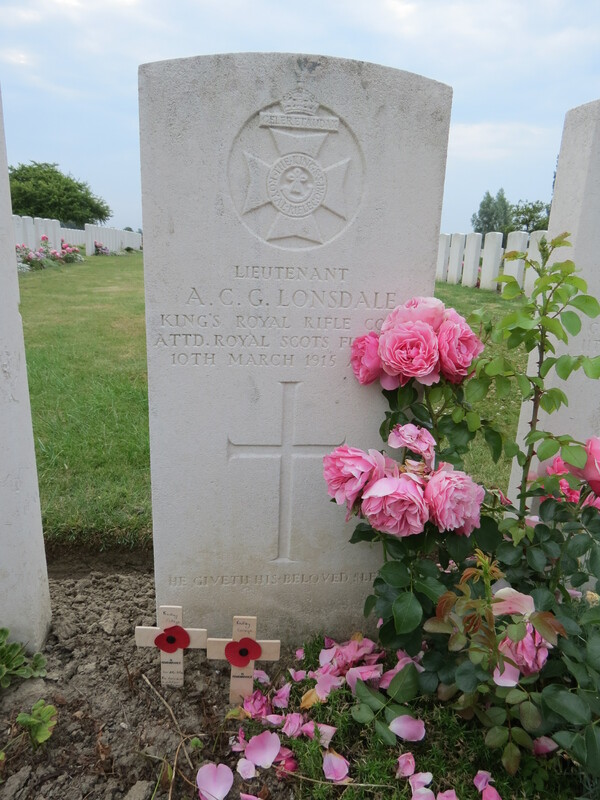 Posted in Commemorating the Fallen of WW1 and tagged died of wounds, F Social, Flanders & France (Western Front), Lieutenant, Marching in Memory for Combat Stress July 2015, Neuve Chapelle, Priesthood on 13 March, 2015 by archives602.